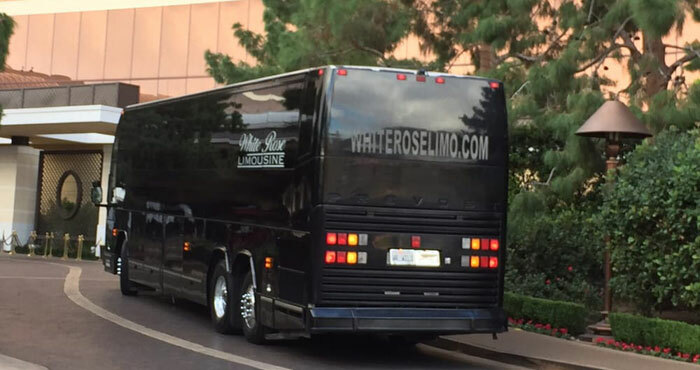 White Rose Limousine is the go-to source for party bus rentals in Mission Viejo. 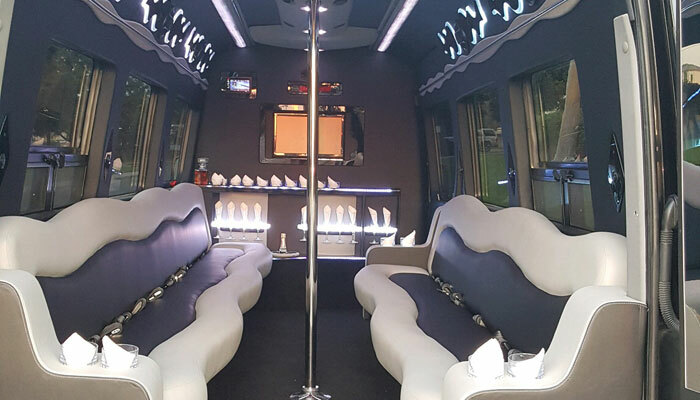 Our custom-built party buses are built from the ground up with an attention to detail and an eye for luxury that puts all other party buses in Mission Viejo to shame. These world-class transportation options are perfect for large groups of family, friends, or coworkers and provide a party on wheels that you can use to make any outing or excursion truly unforgettable. By treating every client with respect and helping them plan their excursion (rather than forcing them to pick from a brochure) our party bus rental service in Mission Viejo has earned rave reviews on sites like Yelp! and Google. Mission Viejo isn’t a very big town but there’s a lot to do and see here. Golf, shopping, excellent dining, event venues—the list goes on. 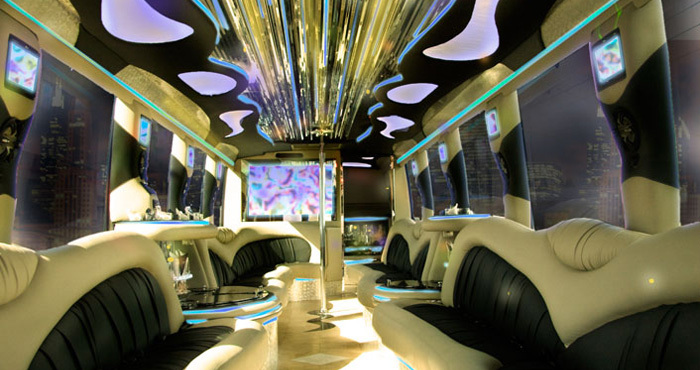 And our party bus rentals in Mission Viejo bring all that excitement to your fingertips. You never know what you’ll find during a day-long shopping excursion to Mission Viejo’s own The Shops at Mission Viejo or Irvine Spectrum Center. There are three excellent golf courses right in the heart of Mission Viejo and each has something for everyone. Try your skills at Tijeras Creek Golf Club, Arroyo Trabuco Golf Club, or Lake Forest Golf and Practice Center. Want to expand your game? There are 4 more excellent golf courses within driving distance. Looking for an educational outing for your church or school group? Mission Viejo is full of exciting and entertaining excursions for young ones including the Pretend City Children’s Museum, The Pacific Marine Mammal Center, and Heritage Hill Historic Park. 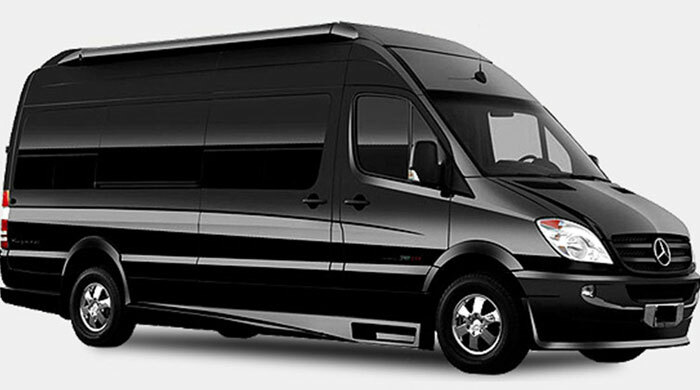 If an exciting nightlife is more your speed, our party bus rentals in Mission Viejo can help you and your friends plan the perfect club hopping experience safely and responsibly. Start your evening at Costello’s and wind your way through Dry Society, The Karman Bar, and the Rush Bar and Grill before winding down at Our Place with some live music or karaoke. Don’t Need a Party Bus? 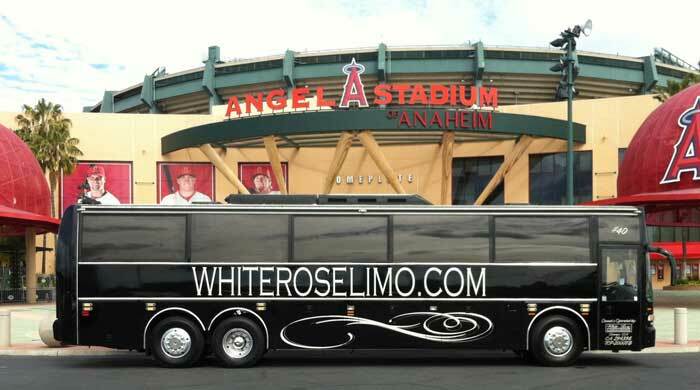 White Rose also rents limousines in Mission Viejo. Limos may be a bit traditional but they offer smaller, more affordable options for those who don’t need the ample passenger space of a party bus. They’re also great for intimate evenings with special friends, romantic getaways with a loved one, or epic prom or Quinceañera ride for your daughter and her friends. Planning a trip today? 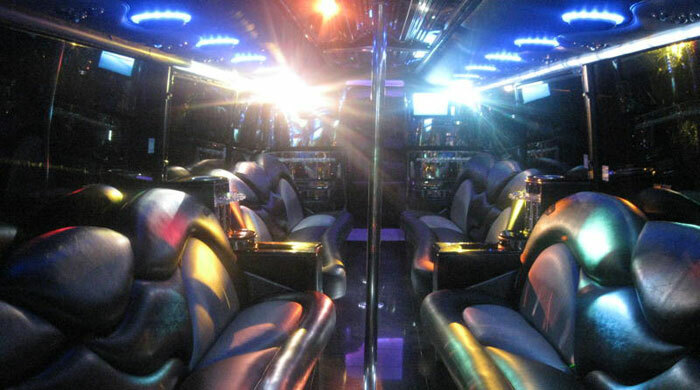 Take the guesswork out of finding the perfect party bus rental in Mission Viejo. Get a no-hassle quote from White Rose Limousine today. Simply fill out the form, give us a few details, and we’ll handle the rest. 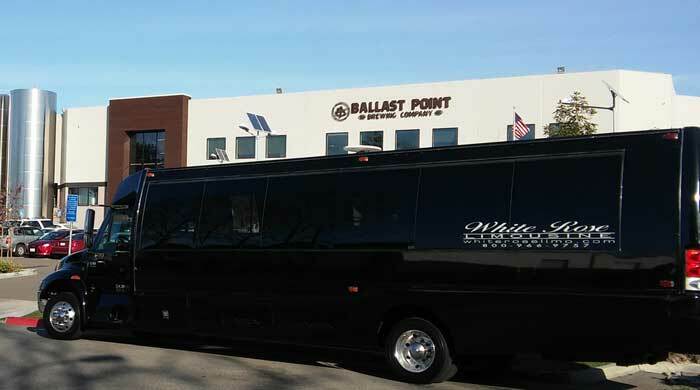 Our years of experience and expansive fleet of vehicles make us the perfect party bus rental company in Mission Viejo for all of your group transportation needs.